If there is one thing that I really love seeing, it's my photos on the cover of magazines! It doesn't happen all the time, but when it does, there's nothing like it! I still remember the first time I was ON the cover and the first time my SHOT was on the cover. Both were amazing feelings of accomplishment. So thank you Luna and Blue Skies Mag for making it happen! Looking forward to many, many more! This shot was taken over Jumptown where as it turned out, was Tube Day there. Click here for some Tube Shots from that day. 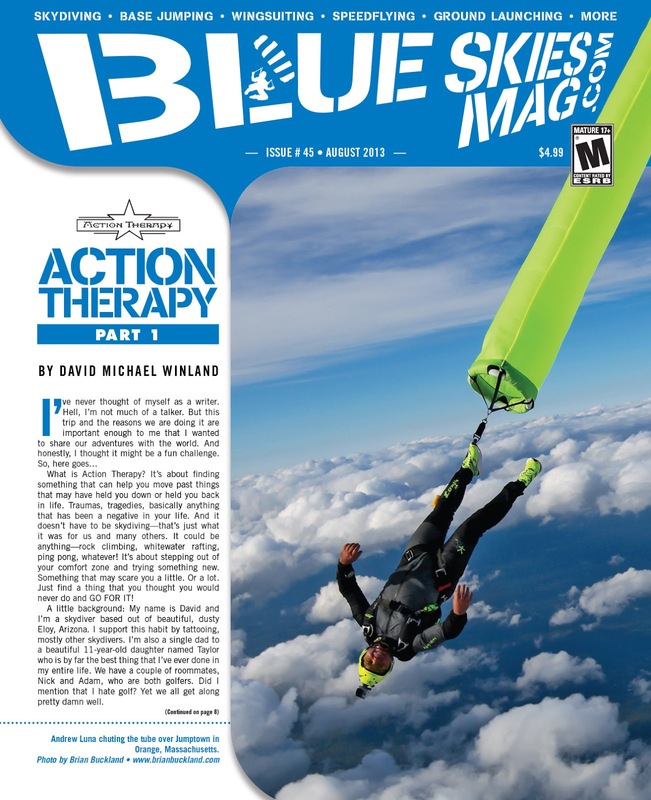 In the meantime, enjoy the cover and make sure to get your subscription to Blue Skies Mag!!! Nature photography. As a landscape designer I spend a lot of time studying, listening, creating with nature so photographing nature just came naturally! I feel comparing white and black digital cameras with it's movie equivalent is like comparing apples with oranges. They just will not be the same thing in look and feel. read what he said I mentioned this in depth partly 1 of this sequence. When speaking with digital photographer Hellen Vehicle Meene she identify film as experiencing "secret". Now I'm unsure precisely what the techical expression for miracle is but imaginatively I know exactly what Hellen signifies.